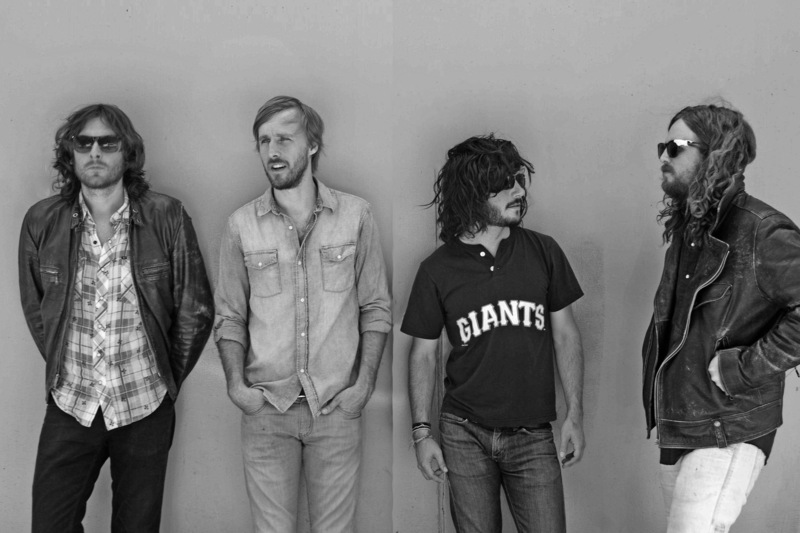 Just Announced Madison Concert + Win Tickets Before You Can Buy: J Roddy Walston & The Business, 9.11.13 | True Endeavors Presents: music, tours, tickets, mp3 downloads, concert pictures, videos, Madison WI. Tickets on sale through our Music Calendar Friday, July 26 at 10am. Best way to spend a Wednesday!! These guys sound like fun. I never would have thought I’d see these guys play four blocks away from my house! Great booking! Haven’t been able to stop listening to these guys this summer. I’m ready now! You’re going to the show on us, Amanda! Enjoy!